On September 29th 2016, Public Health England (PHE) launched a new sugar reduction and reformulation programme that tasked those in the industry with reducing the sugar content of food products by 20% by 2020, in a bid to reduce levels of childhood obesity in the UK. 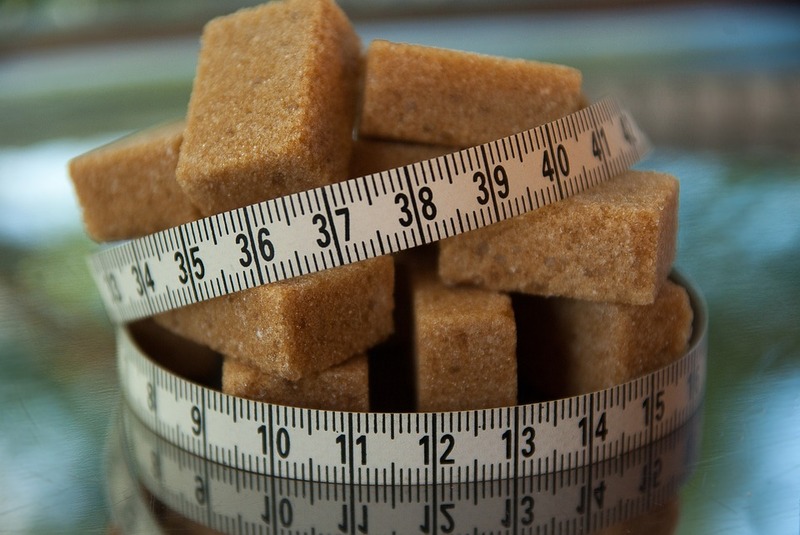 “All sectors of the food and drinks industry are challenged to reduce overall sugar across a range of products that contribute to children’s sugar intakes by at least 20% by 202, including a 5% reduction in year one,” PHE stated in their announcement of the programme. They did also state that while the currents targets were unlikely to be met, they would still work with PHE in an effort to reduce the sugar content of products over time. “We believe the success of this work will hinge on the level of sustained engagement coming from the entire food industry. That's why the involvement of all players – manufacturers, retailers and out of home operators – is so crucial to securing public support for the level of change we're being asked to make. “Responsible companies will work with Public Health England to lower sugars in recipes and, where that isn't technically possible or acceptable to consumers, to lower portion sizes and encourage switching to lower-sugars alternatives. “Reducing the sugar hidden in everyday foods will help us all have a healthier diet. It is widely supported by the public. The Government has set a very achievable goal.